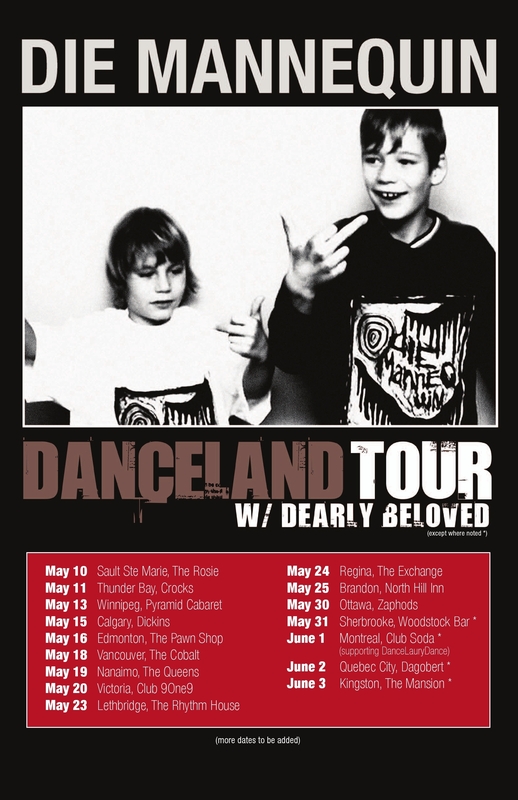 Die Mannequin and Dearly Beloved. On the home strait! ← An evening with Dearly Beloved, where there are lots of weeks in the past few days….